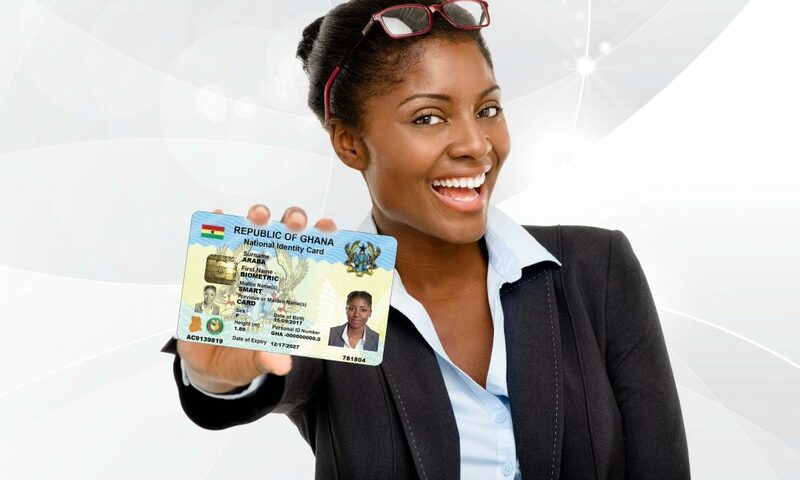 The Ghana National Identification Project is based on a Design, Build, Finance, Operate and Transfer (DBFOT) model of Public Private Partnership (PPP) with the National Identification Authority, engineered by Margins Group to register and issue multiapplication smartcards to Ghanaian citizens. It will afford the government and people of Ghana the ability to deepen and strengthen our foundations of democracy, economic and social inclusion by ensuring no citizen is left behind. It will improve upon national security by providing a secure, credible and accountable register for the identification and registration of all citizens and residents in the country. The new multiapplication smartcard is known as the “GhanaCard”. 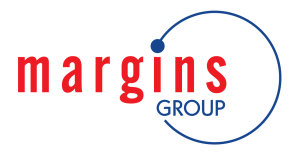 In 2007, Margins Group was the leader of the local consortium, Ghana Identification Company Ltd (GIDC) which partnered the Prime Contractor Sagem DS as part of the very first Ghana National ID Project. ICPS manufactured the nation’s very first National ID cards. The Foreigners Identity Management System (FIMS) project is based on a Design, Build, Finance, Operate and Transfer (DBFOT) model of Public Private Partnership (PPP) -a first of its kind under the new PPP policy- with the National Identification Authority (NIA), its main objective is to register foreign nationals’ resident in Ghana for a period of 90 days or more and issue them with a Non-Citizen GhanaCard. It will improve upon national security by providing a secure, credible and accountable register for the identification and registration of foreign nationals in the country and serve as a platform to provide e-Government and e-Commerce services. ICPS has also manufactured and personalized 500, 000 Drivers’ License cards for DVLA. Supply of printers & consumables and the manufacture of millions of cards for the National Health Insurance Authority (NHIA) from 2010 to date. Provided a secure and customised, supreme quality ID card solution for 41,000 National Investment Bank customers resulting in cost effective results and high client satisfaction. Provided a secure and customised, supreme quality ID card solution for Merchant Bank Customers resulting in cost effective results and high client satisfaction. Provided a secure and customised, supreme quality ID card solution for SG-SSB Bank customers resulting in cost effective results and high client satisfaction. Provided a secure and customised, supreme quality ID card solution for Western Rural Bank customers resulting in cost effective results and high client satisfaction. Provided a secure and customised, supreme quality ID card solution for Western Union resulting in cost effective results and high client satisfaction. The Ghana Airports Company Limited uses a secure and customized ID Card solution to produce ID cards for employees of the entire airport. The system allows the institution to classify each employee and assign rights of entry into specific areas. 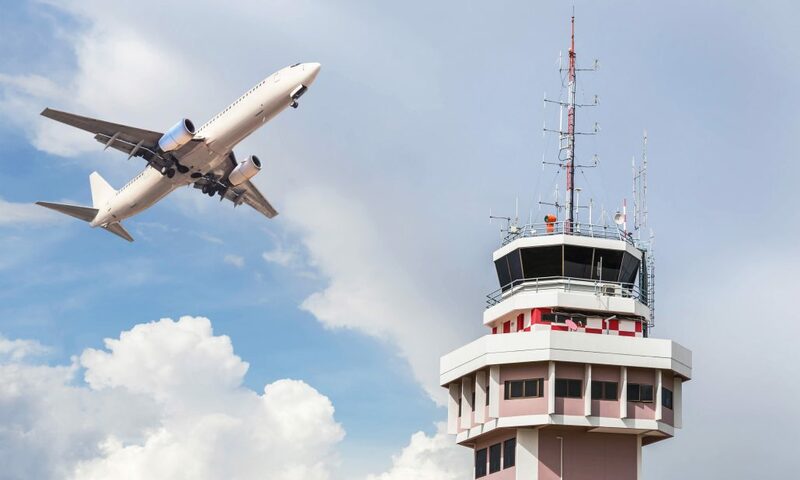 The Ghana Civil Aviation Authority has an ID system that allows them to produce ID cards for their staff. 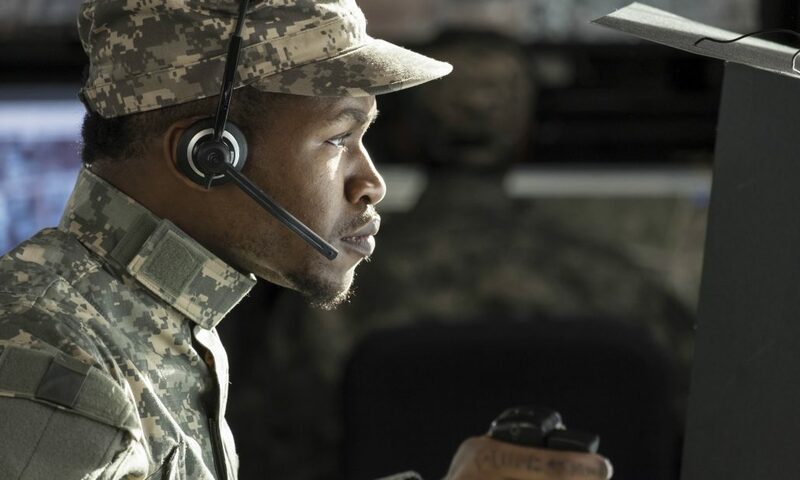 A Secure and customised ID Card Solution to identify and register personnel of the entire Armed Forces. The solution included Printers, Pre-printed Cards (from ICPS), Consumables and Software. Another project is the production of customised Driving Permits for members of the Armed Forces who are assigned to specific military missions/vehicles. A secure and customised ID solution for Identification of personnel. A secure and customised ID solution which included Printers, Cards, Consumables and Software to enable the Ghana Police Service to produce ID cards for the entire police force. A secure and customised ID solution to enable the Ghana Prisons Service produce ID cards for Prisoners and Officers nationwide. A secure and customised ID solution to enable the Ghana Fire Service to produce ID cards for Fire Service personnel nationwide. A secure and customised ID Solution for the entire port. The solution was to enable them to comply with international protocol on security. 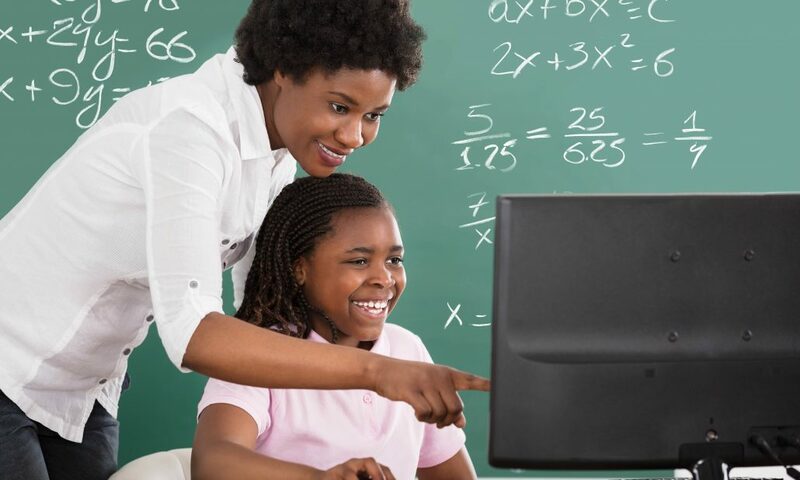 Provided a secure, customised, ID solution for a 150,000 members of the Ghana National Association of Teachers making it possible to simultaneously simplify employee and visitor identification and enhance a company’s integrity and solution. Designed and delivered a secure and customised ID solution for 30,000 members of the National Association of Graduate Teachers thus improving employee-customer relationships by putting a face to a name, which helps to build rapport and accountability. Delivered an ID printing system and plain cards to Cape Coast University which enabled them to provide an ID solution for their students. Cape Coast University was provided with extensive training with regards to using the printing system. Designed and delivered a customised ID solution system for the students of the University College of Education (Kumasi). Collaborated with the Ghana Aids Commission and donated ID system solutions to 8 Polytechnics nationwide to help them simplify employee, visitor and student identification thus enhancing their security. 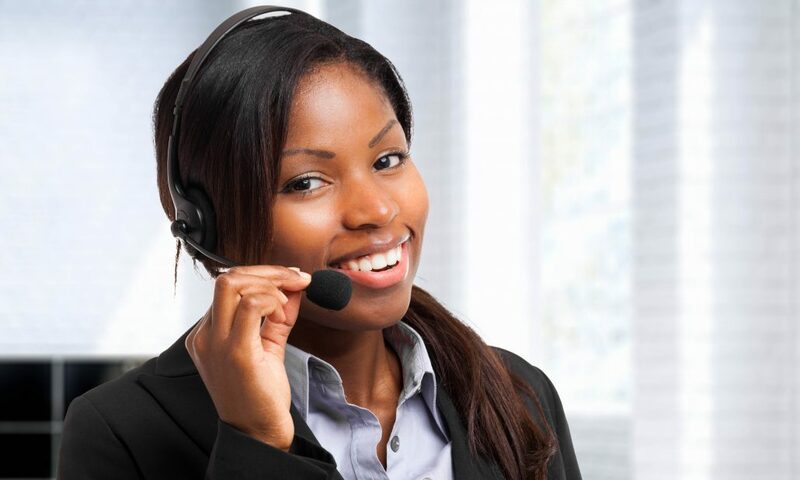 Provided the West African Examinations Council (WAEC) with ID solutions making it easier for security personnel to quickly identify people thus minimising the risk of impersonation. Secure Asset tracking (RFID) and Identity solutions to enable the easy identification and location of physical assets, and the provision of ID cards to employees. A loyalty programme solution which gave Kasapa customers rewards for their patronage and provided Kasapa with valuable data insight into the purchasing habits of their clients. 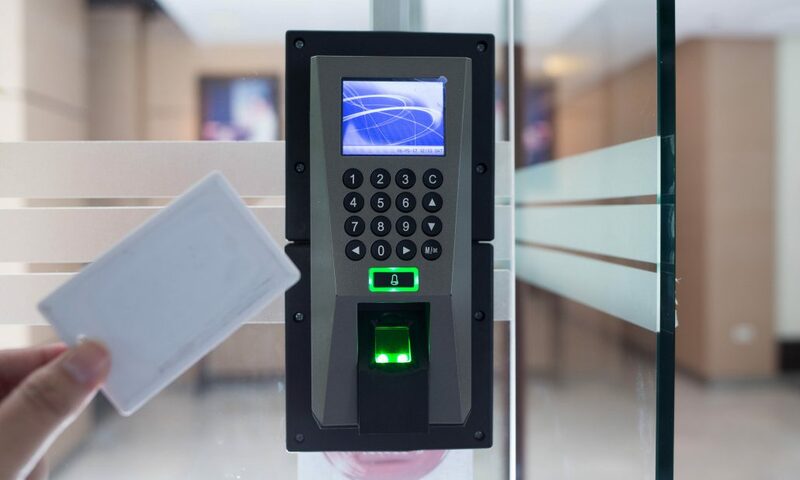 We provide a variety of Access Control Device options including keycard, facial detection, biometric or iris scan and CCTV solutions with single and multi-camera systems, video and audio surveillance, remote monitoring, recording and intervention functionality. 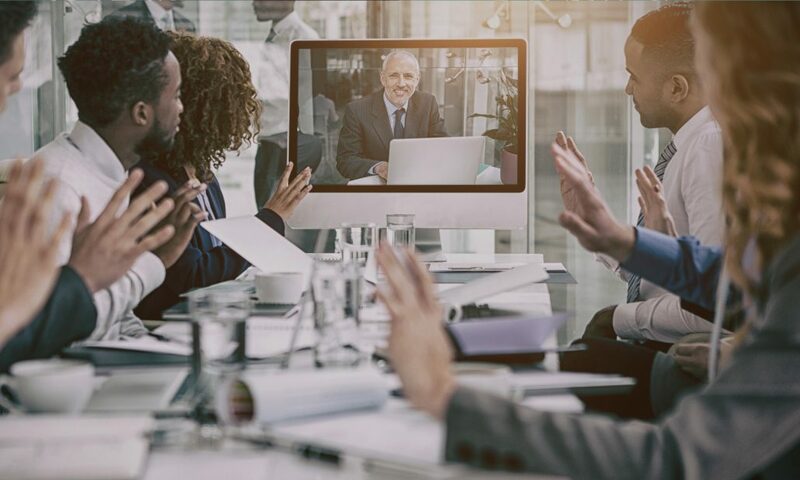 Our access control and CCTV system solutions help our clients manage guests and employees by preventing unauthorised access, generating activity reports, workforce management, time and attendance.